Krystal is a 4th year from Ontario, double majoring in Gender, Race, Sexuality & Social Justice and History. Her leadership involvement at UBC has included Residence Life, the Student Leadership Conference and UBC Orientations. She has been involved with the GRSJ Undergraduate Student Association since 2011 and is excited to be attending her second F Word Conference! Caity is graduating this year with a major in Women and Gender Studies and a minor in English Literature. She’s excited to be involved in her third F Word Conference and feels endlessly lucky for the opportunity to work with an amazing planning committee to plan the conference’s fifth birthday! The day could be made significantly better if there were puppies… But she will settle for your beautiful faces instead. 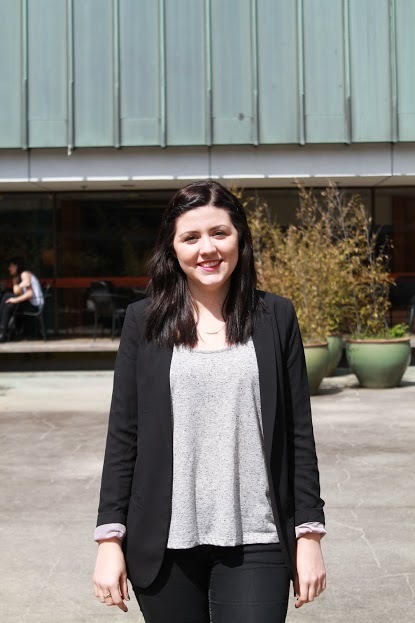 Meghan McCabe is a third year student studying Gender, Race, Sexuality and Social Justice at UBC. This is her third year planning the F Word Conference, but her first year presenting! 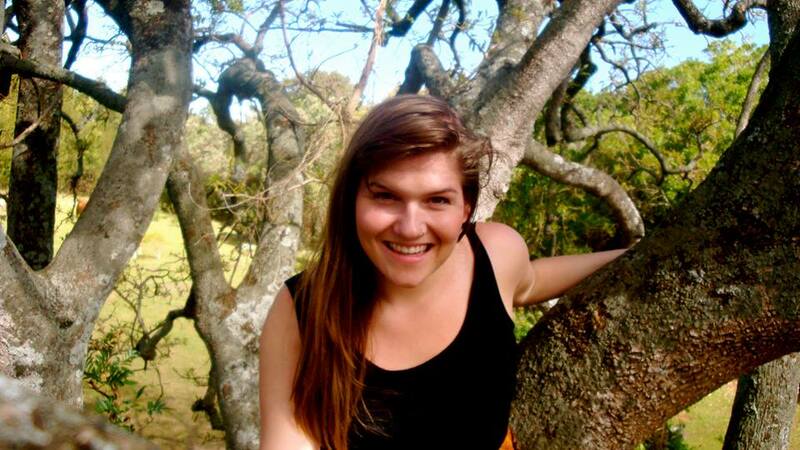 Outside of school, Meghan volunteers with Women Against Violence Against Women (WAVAW), enjoys baking muffins, and is almost always talking about feminism. She’s excited to be presenting at the 5th Annual F Word Conference and looks forward to seeing you there! Marina is the F-Word team’s Community Organization Liaison. 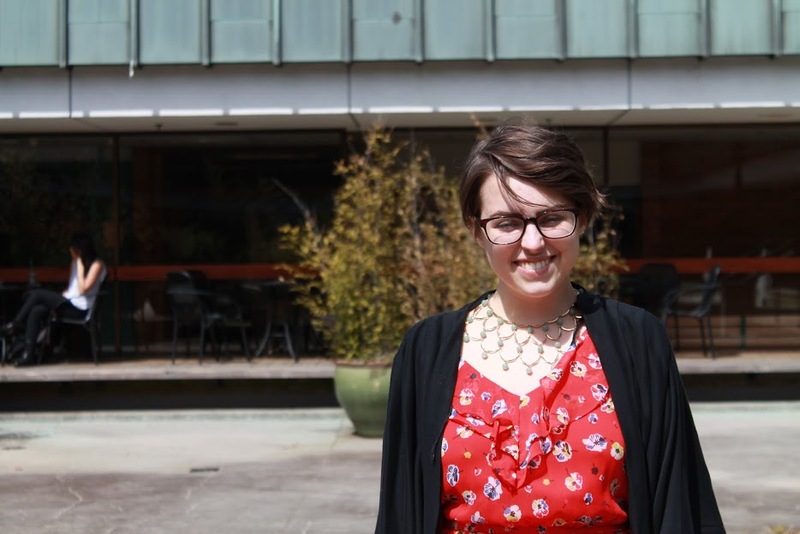 She is doing an interdisciplinary studies at UBC with a focus on Gender, Race, Sexuality and Social justice! This is her second year working on the conference and she is honored to once again be a part of the exciting conversations of activists and academics on feminisms here at UBC! 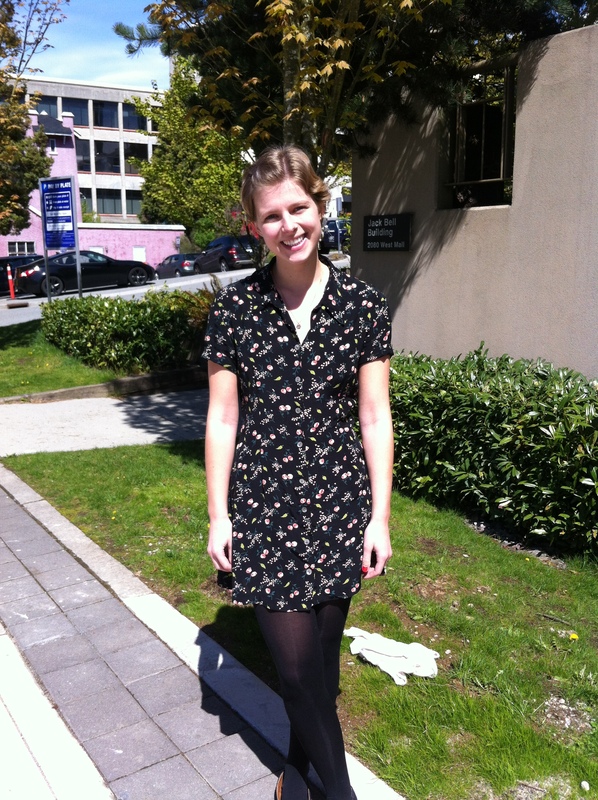 Vesna has just completed her second year at the University of British Columbia. She is majoring in Gender, Race, Sexuality and Social Justice. She is a member of the GRSJ Undergraduate Student Association, however this is her first time working on the conference. She is very excited to attend her first F Word Conference this May and looks forward to taking part in similar initiatives in the future. 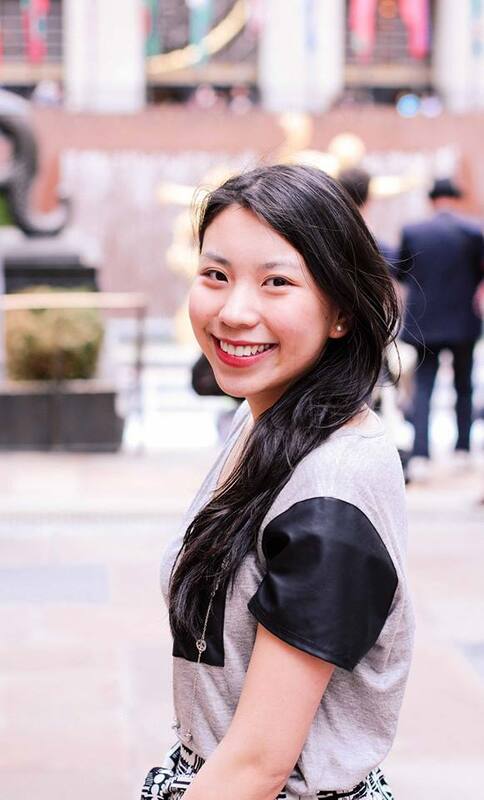 Anita is a fourth year student majoring in GRSJ and minoring in political science. 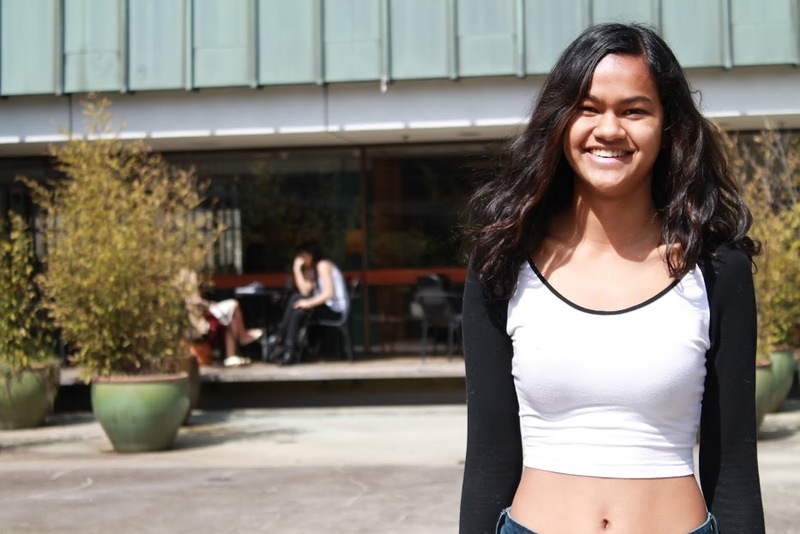 Dezy just completed her first year at the University of British Columbia.